Welcome to my webpage! 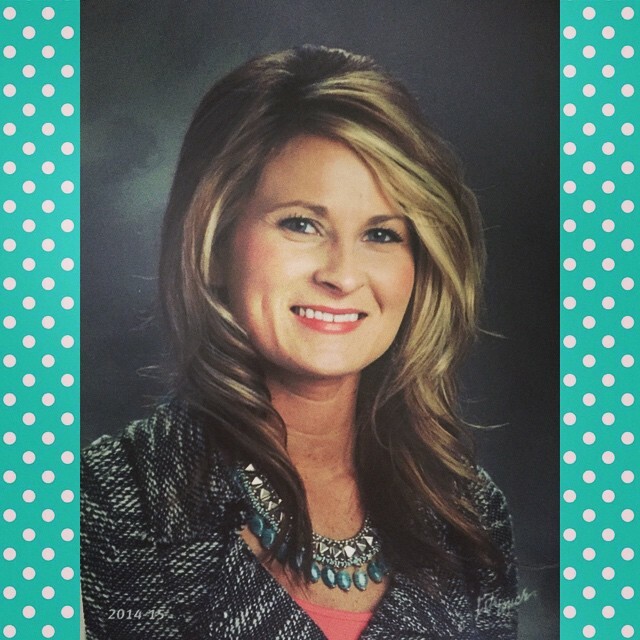 My name is Breanna Perkins and I am grateful to have the opportunity to teach 2nd grade at Wheelersburg Elementary. I am a Wheelersburg graduate and have always been proud to be a Pirate! I attended Ohio University and received my Associates Degree in Child Development and my Bachelors Degree in Early Childhood Education. I am currently a student at the Grand Canyon University where I will obtain my Master's in Reading in May 2018. I look forward to guiding our youthful Pirates. My goal as a teacher is to encourage my students to be the best they can be in order to reach their full potential and become life long learners. Please feel free to contact me anytime. You can email me at breanna.perkins@wheelersburg.net or call the office at 574-8130 to leave a voicemail and I will get back to you as soon as possible. This site is great for spelling and vocabulary skills. Moby Max offers a variety of reading, writing, and math skills. Think Central follows our class reading series. This site will be helpful in reinforcing our weekly learning targets. This site assists students in math fact fluency. This is a fun/ interactive way to learn multiple math skills! Students are able to play against other students. This is a great resource to use for various math skills!